Brockton Tax Hearing – It’s Time to Speak Up! 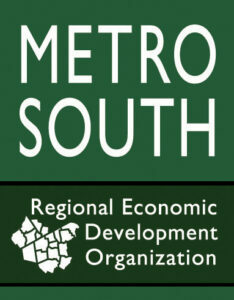 Brockton is the hub of the Metro South Region (south of Boston). With an extensive infrastructure, ample workforce, and strategic location, it is a natural hub of business and an attractive city for businesses looking to grow and expand. When combining a lower commercial tax rate with water and sewer rates, a city like Brockton can gain a significant strategic advantage in attracting and retaining business. In order to achieve growth, Brockton must provide an irresistible value to business. Setting a tax rate of 1.5 is a clear sign, Brockton wants business! Over the past 4 years, the City Council took a step to attract and retain business when they adopted a tax fairness strategy by a 6 – 5 vote. 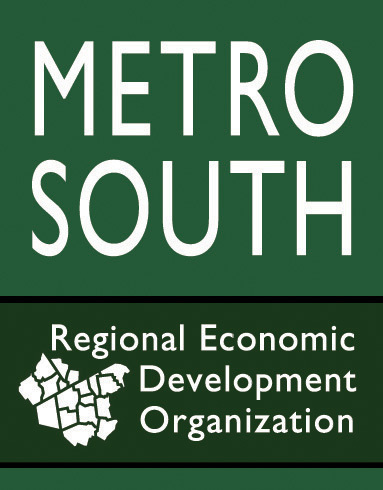 This step is part of a larger strategy designed to attract and retain businesses in Brockton, thereby increasing the commercial tax base and alleviating the burden to residents. The current commercial tax in Brockton is 33.88 for every $1,000 of a property’s assessed value – up from $18.48 in 2008. Join us at Brockton City Hall on Monday, December 7th, 6:30 pm at the Brockton City Hall to prevent an increase in this Commercial Tax Rate. Let your concerns be heard!